His debut album gets the Billboard bronze medal. 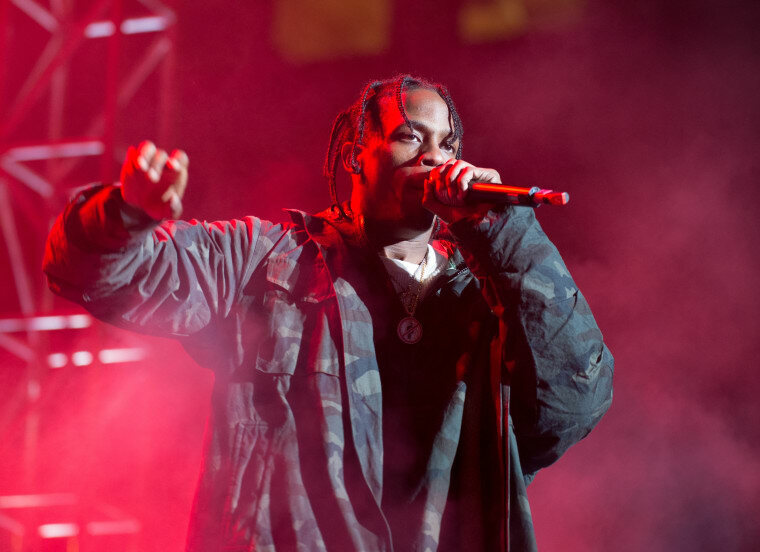 FADER cover star Travi$ Scott's debut album Rodeo came with two singles and a huge online push from different hip-hop stars such as Kanye West. Hits Daily Double reports that the album has entered the Billboard Chart at Number 3 with 74,941 units moved, following The Weeknd's Beauty Behind The Madness and, uh, Five Finger Death Punch topping them all. But Scott wins the week for sure: he's rumoured to be dating Rihanna, which if true, would make Scott's past seven days the best for anyone in the history of the sun.